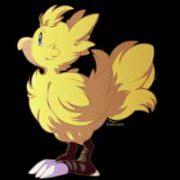 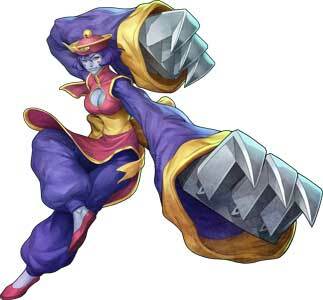 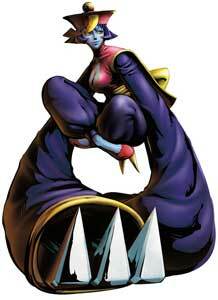 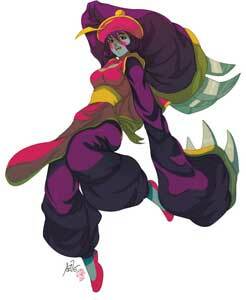 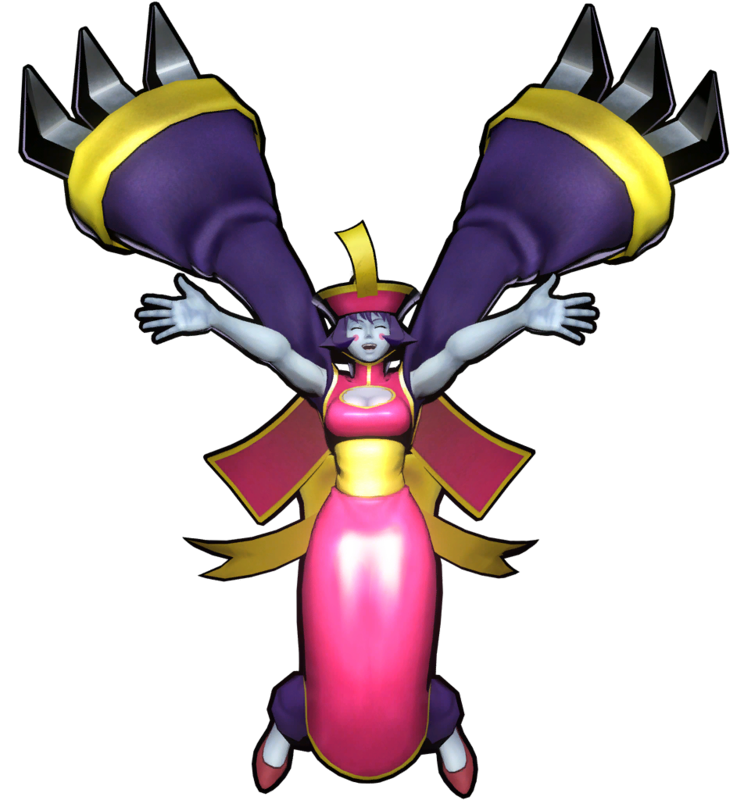 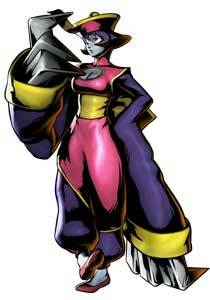 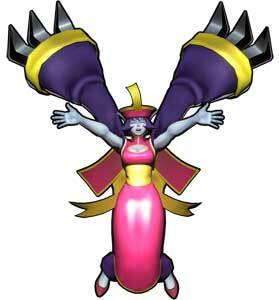 Hsien-Ko (Known as Lei Lei in Japan) is one of the playable characters from the Darkstalkers fighting games. 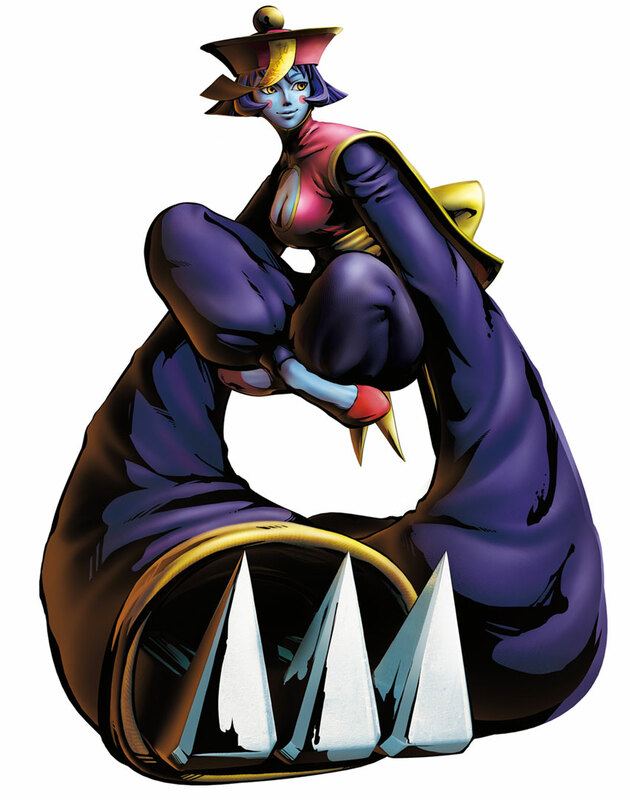 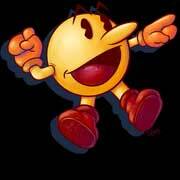 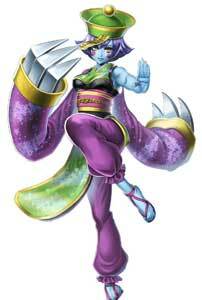 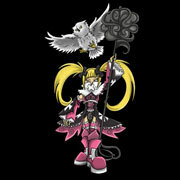 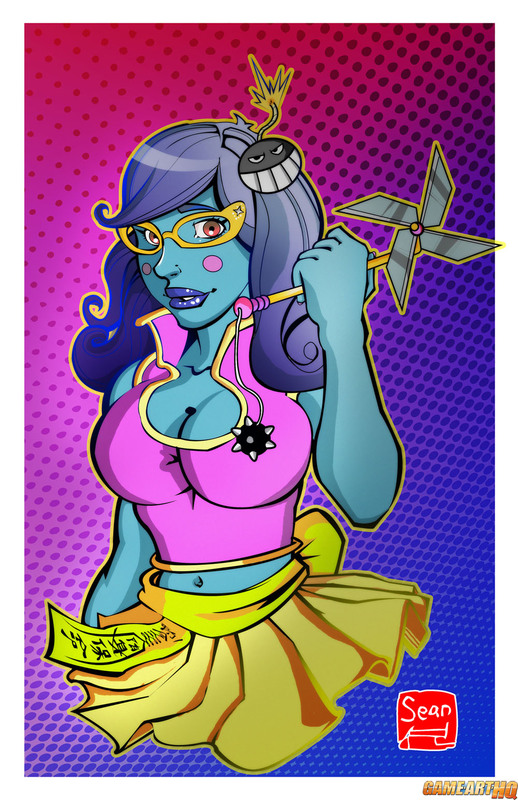 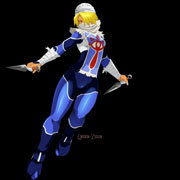 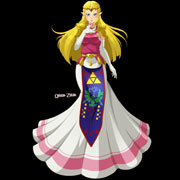 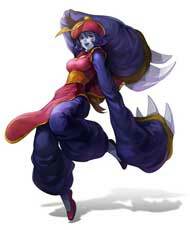 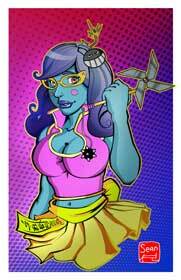 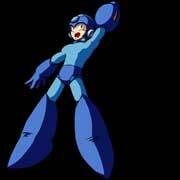 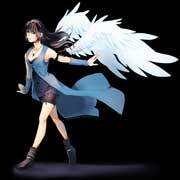 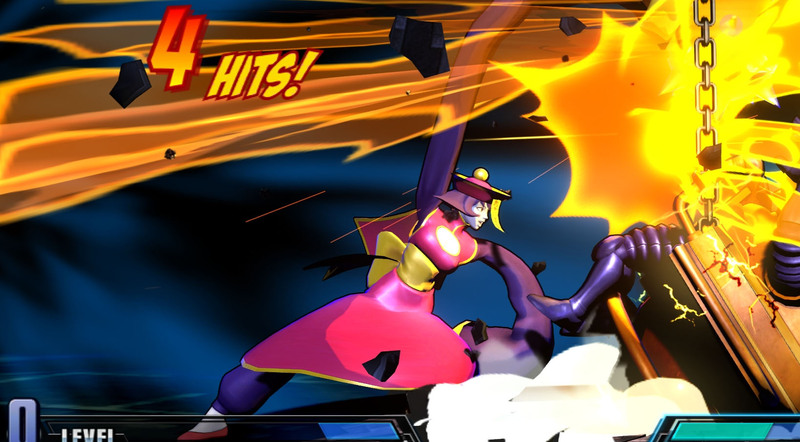 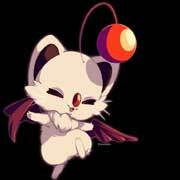 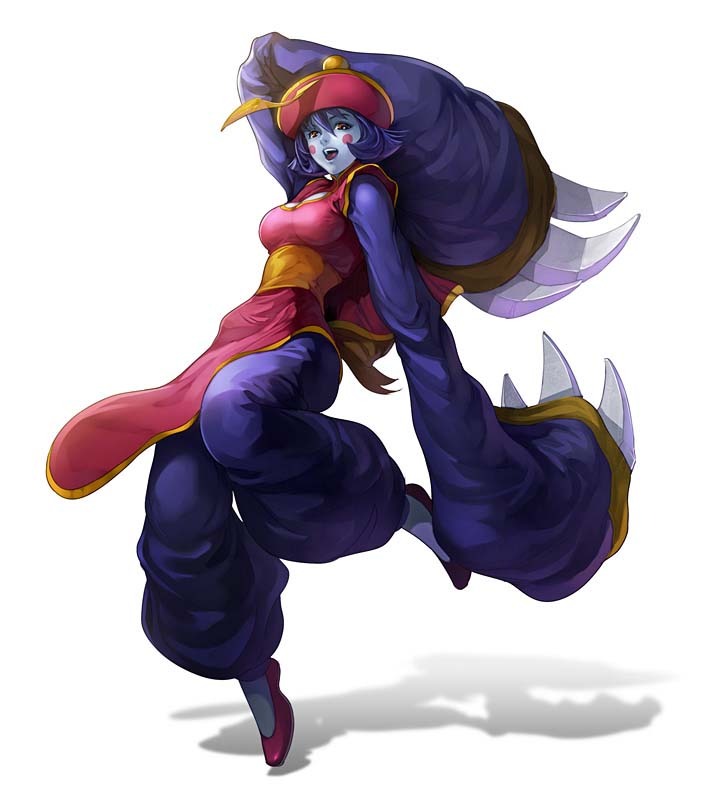 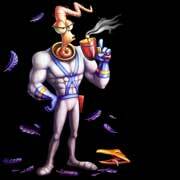 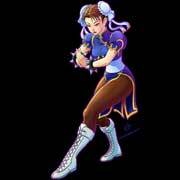 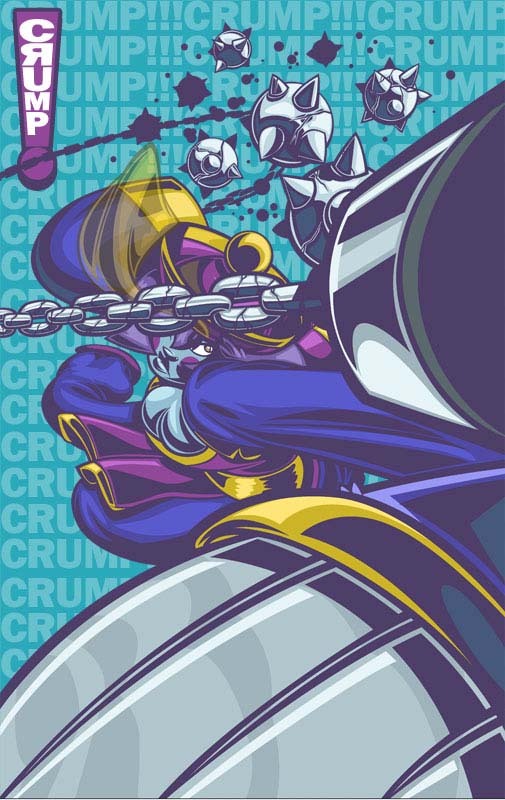 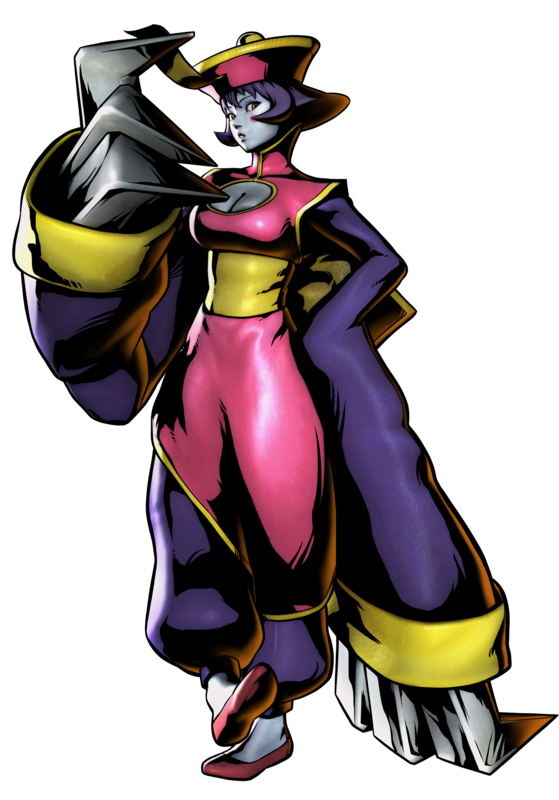 She debuted in the 2nd Darkstalkers game, Night Warriors: Darkstalkers’s Revenge (1995) and returned in all Darkstalkers sequels and became also a playable character in multiple crossover games including Namco X Capcom (2005), Marvel vs. Capcom 3 (2011) and Onimusha Souls (2013). 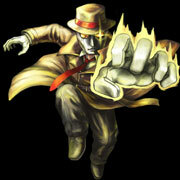 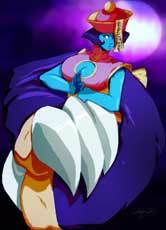 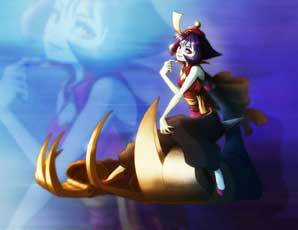 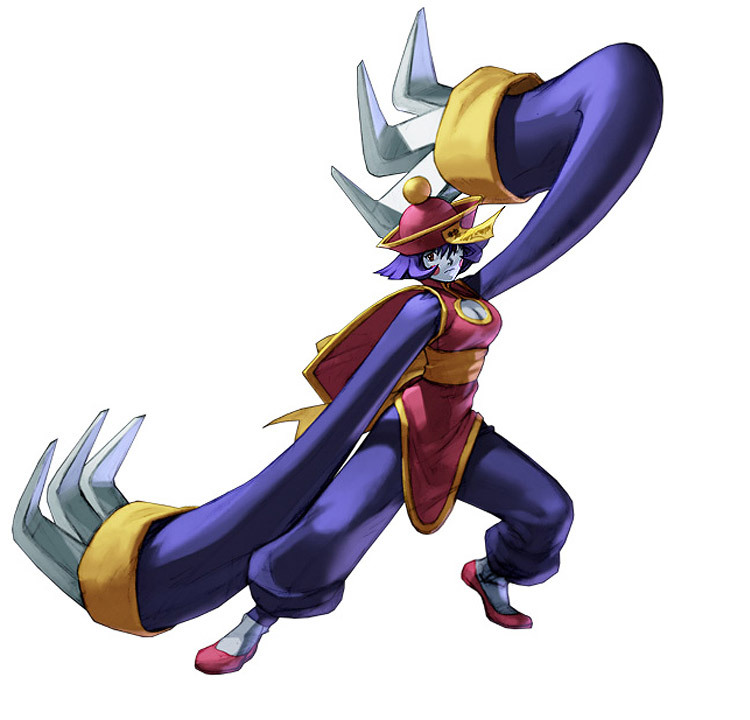 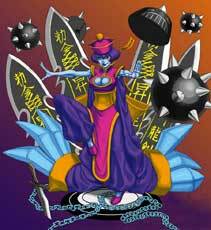 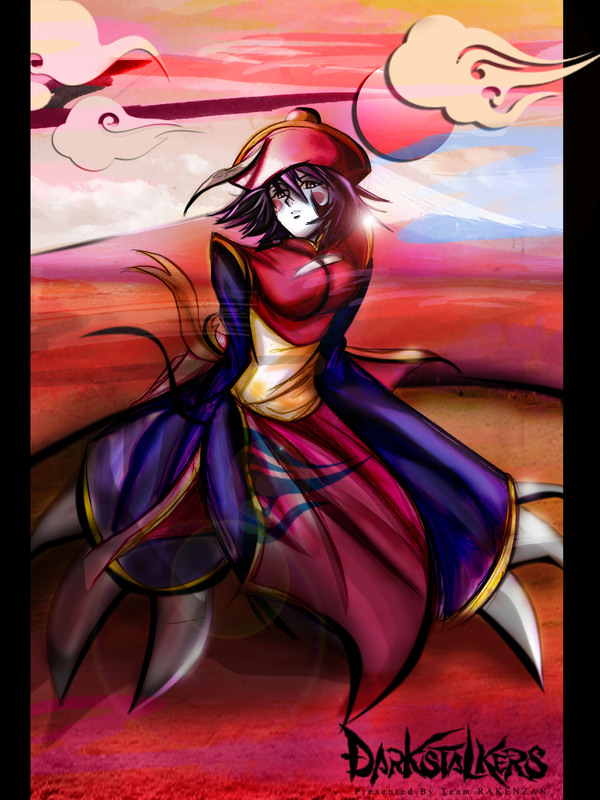 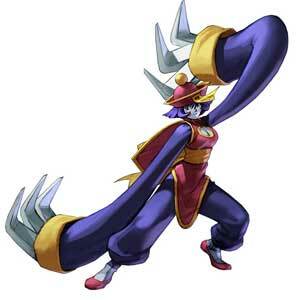 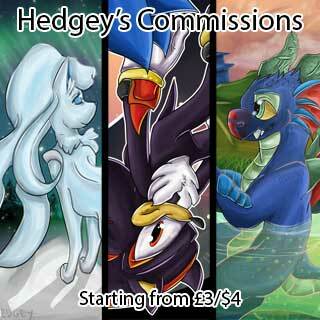 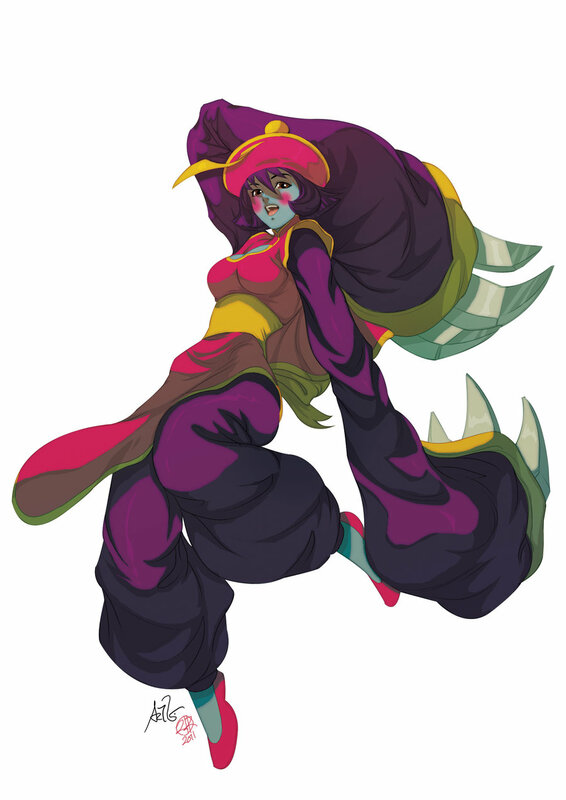 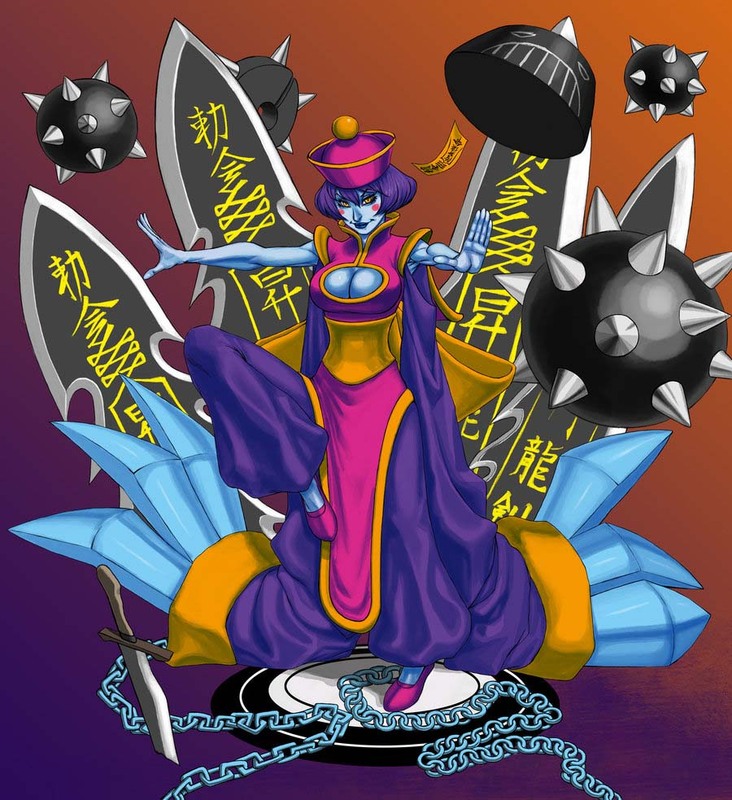 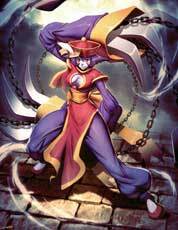 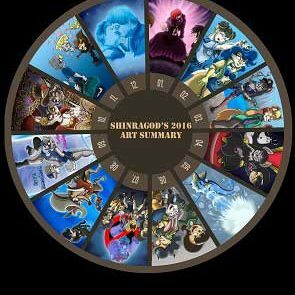 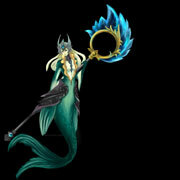 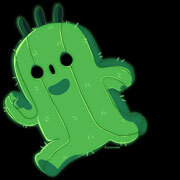 Hsien-Ko is an undead character based on the Chinese vampire, the Jiang-Shi. 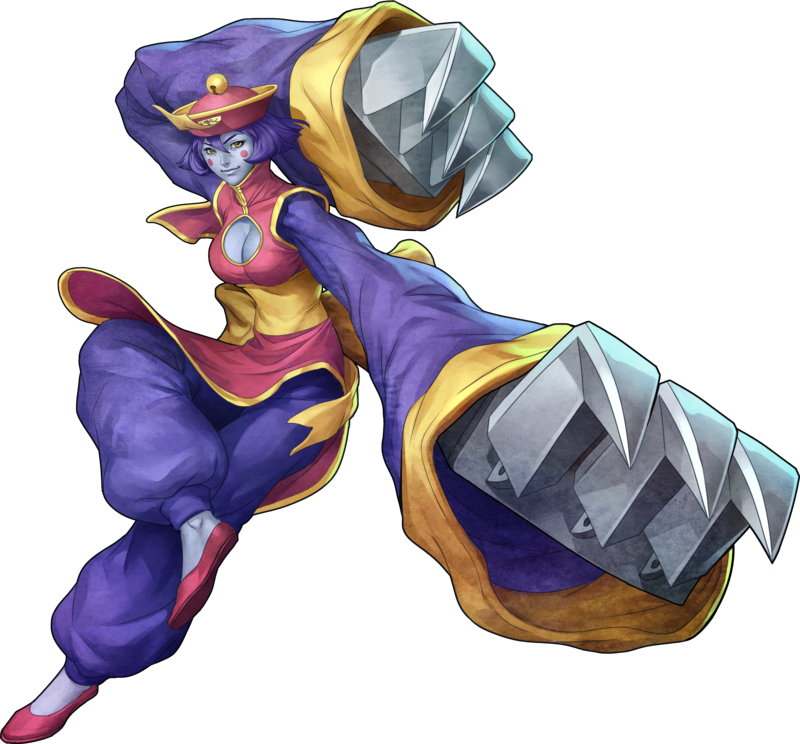 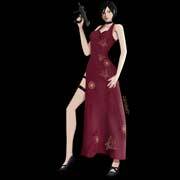 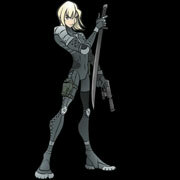 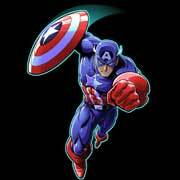 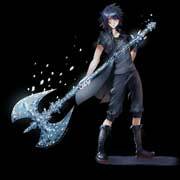 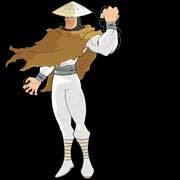 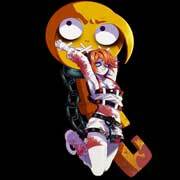 She uses different kinds of weapons including even bombs she throws at her opponents while she can also transform her arms into different types of weapons.